Management vs. leadership: the differences and similarities are often analyzed, discussed and debated. Many believe managers are always bad and leaders are always good. In reality these terms do not refer to types of people but different types of work. 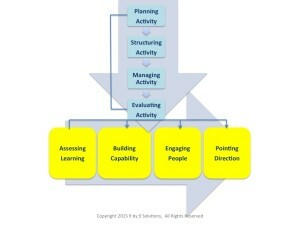 Management focuses on activity and leadership focuses on people. Both are needed to achieve and sustain great results. In order for achievement to occur, however, there are several key insights that must be understood. One important critical aspect that differentiates leaders from managers is often overlooked. 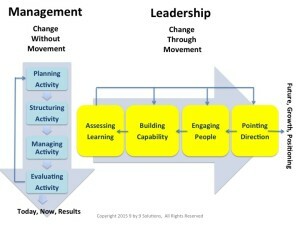 Both leaders and managers create change; both are concerned with improvement, but the focus is very different. Managers focus on improving current operations; they tweak current activities to achieve results that are faster, quicker and better. 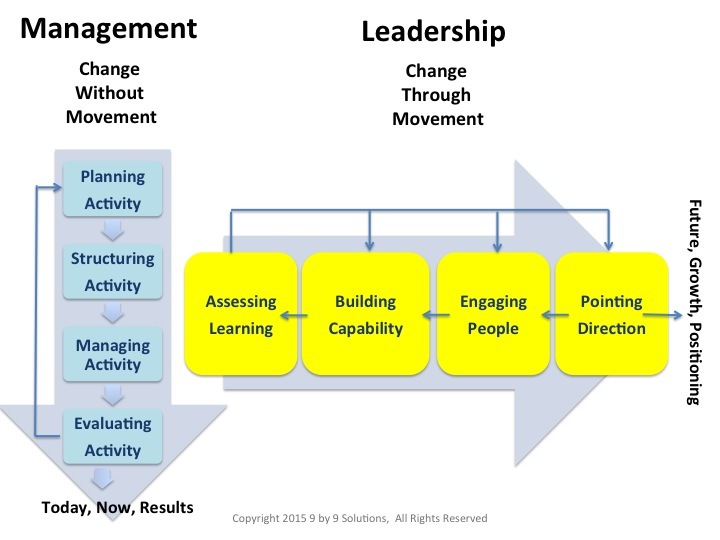 Management changes are not dependent on movement or progress. As a result, managerial changes produce efficiency and profitability but not growth. Leaders create change by creating movement. They are concerned with moving people and organizations from one point to another. Leadership change produces growth but it is not necessarily efficient or cost-effective. For great organizations both efforts are needed; however, for long-term success they must be harmonious. This highlights a second insight about management and leadership. In this scenario leadership is preeminent and management is subordinate to and aligned under leadership. 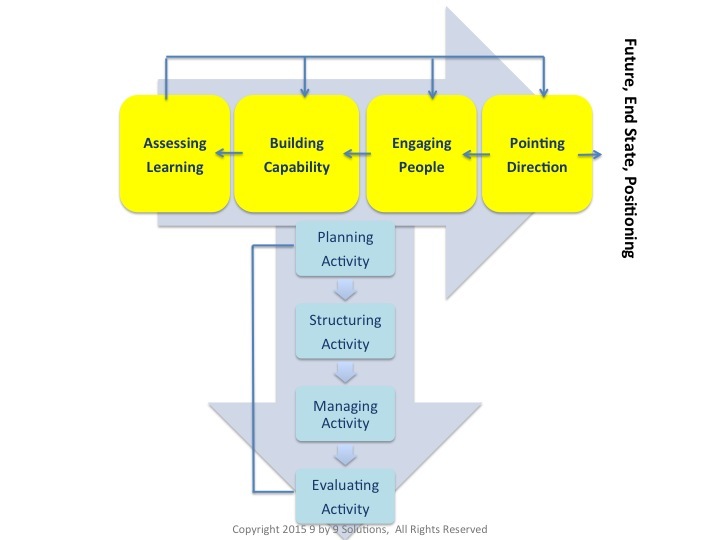 As leadership produces progress and movement, management puts into place the activity and systems to insure those gains produce sustainable efficient practices and on-going results. In this scenario, management is preeminent. The primary organizational focus is efficiency and profitability in the short term. Leadership functions are subordinated to current activities, operations and results. As a result, they are assessed on their ability to maximize efficiency and profitability. Question for you. 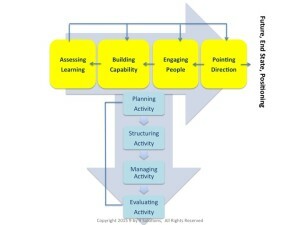 How is scenario 1 created and sustained? 9 by 9 Solutions assists organizations in producing significant results while developing young leaders through an innovative combination of mentoring, coaching and project activity. Contact us at dwilson@9by9solutions.com to learn how to develop the next generation of leaders while simultaneously improving your organization.